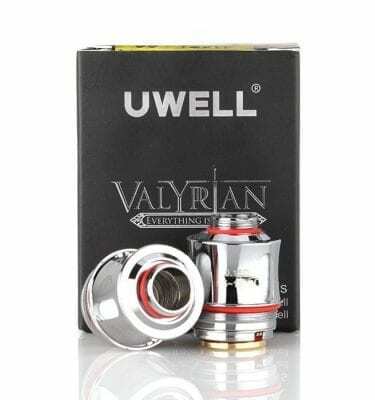 Replacement Nano Vertical coils for DigiFlavor Upen kit. 5 pack. 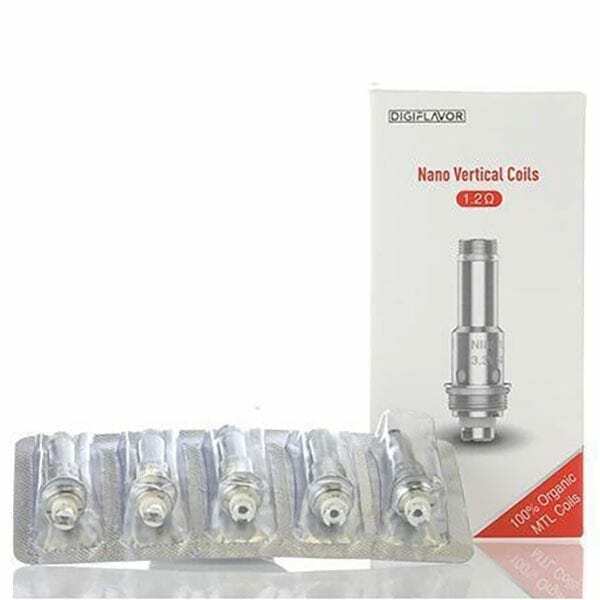 Replacement Nano Vertical coils for DigiFlavor Upen kit. 5 per pack. 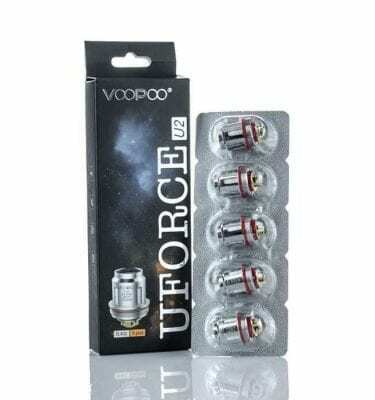 Replacement coils for VooPoo Uforce family of tanks. 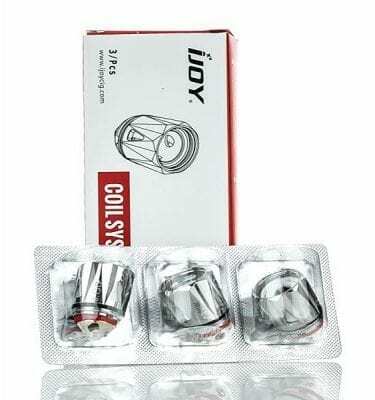 Replacement coils for iJoy Diamond family of tanks. 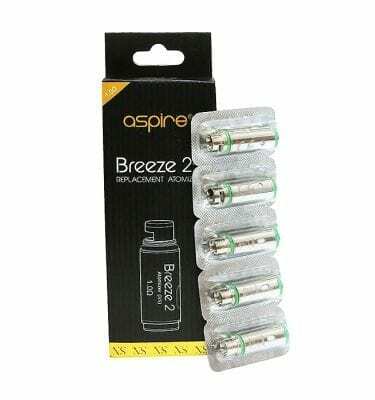 Replacement coils for Aspire Breeze 2.